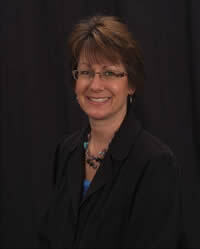 As CEO, Ms. Krehbiel is responsible for the day-to-day operations at Zumbro Valley Health Center. 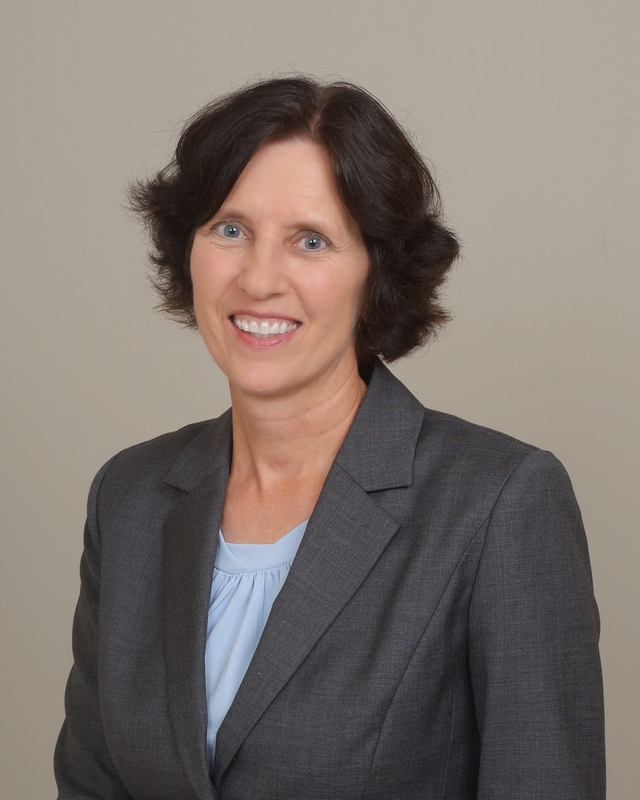 She has more than 35 years of health care experience, including 25 years in a leadership capacity. 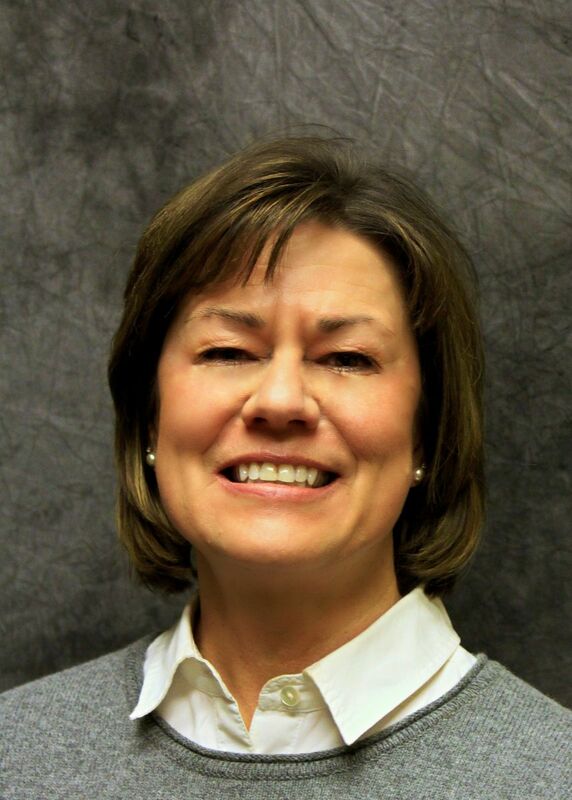 Before joining the organization, she served in multiple leadership positions such as President of Fairview Ridges Hospital and Chief Operating Officer of Fairview Red Wing Health Services. 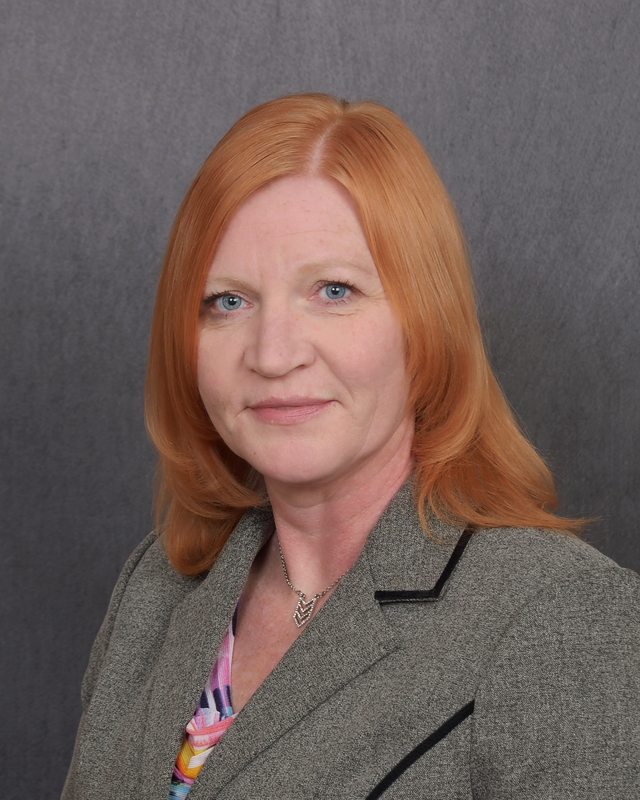 Beth has broad operational experience in diverse health care environments including hospital and clinics, homecare, hospice, community and behavioral health, start-up, program development and consulting in both urban and rural settings. 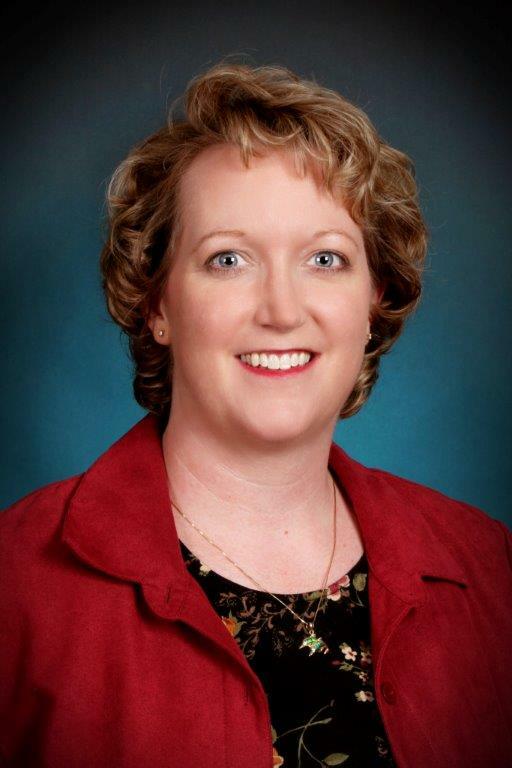 Beth has a Master's Degree in business administration from St. Thomas University, is a registered nurse with a Bachelor's Degree in nursing from Jamestown University and is an American College of Healthcare Executives Fellow. As director of clinical services, Ms. Geerts administers the children's services unit, children’s day treatment program and outpatient therapy department. In this capacity, she helps determine and oversees Zumbro Valley Health Center’s therapeutic direction. She also currently provides administrative oversight for the organization’s residential treatment and crisis stabilization programs. 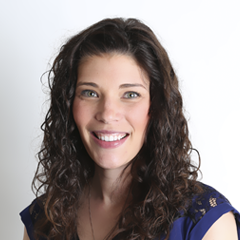 Ms. Geerts has a Masters of Social Work degree from the University of St. Thomas along with her certification as a licensed independent clinical social worker. 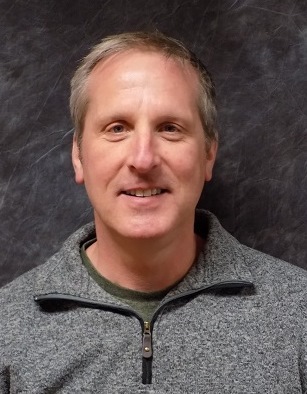 Mr. Kanz administers the organization's Connections and Referral Unit and addictions recovery programs, overseeing staff who provide detox and treatment for substance use disorders. Before this role, he served as the program manager for the residential treatment and crisis stabilization programs. Mr. Kanz has over 10 years of experience working with individuals diagnosed with mental illness, addictions, and co-occurring disorders. 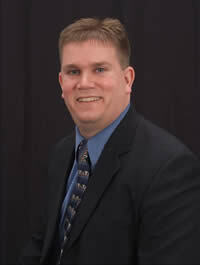 He has a Master's Degree in counseling and is certified as a licensed alcohol and drug counselor. Ms. Kothenbeutel provides administrative oversight for the organization's residential treatment and crisis stabilization programs. Prior to this, she served as the programs' unit supervisor for the past two years. 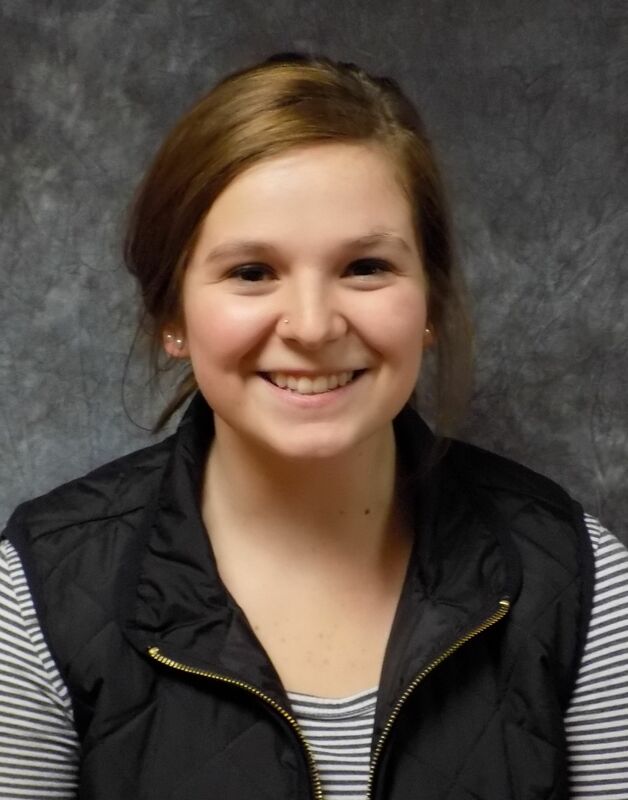 Before joining Zumbro Valley Health Center, Ms. Kothenbeutel worked in a variety of direct service positions with children, including a case manager at a children's shelter home, an interventionist SST and a direct support professional. 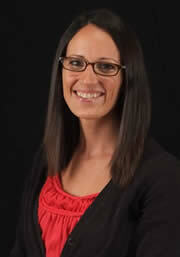 She has a Bachelor of Science degree in Psychology from Luther College. 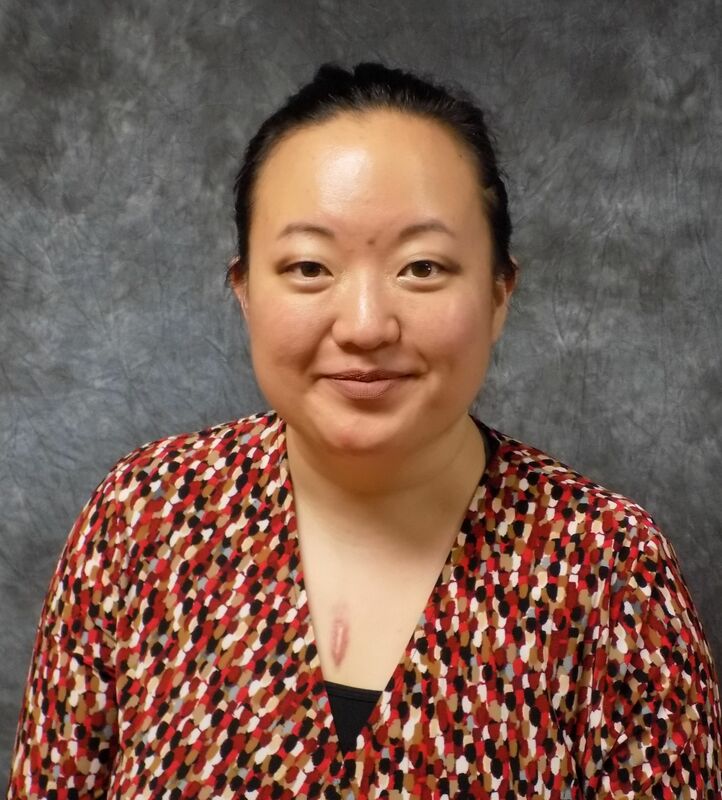 As COO, Ms. Lee oversees staff recruitment and training, compensation and benefits, policy development, employee relations, customer service and facilities. 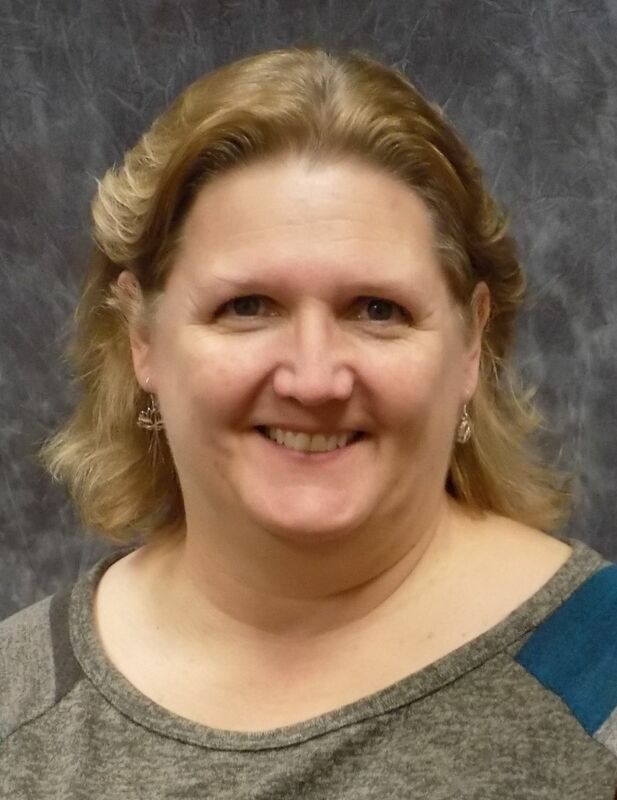 Before joining Zumbro Valley Health Center in early 2007, she served as human resources director for Tandem Library Group. Ms. Lee has a Master of Business Administration (Human Resources) degree from the University of St. Thomas. 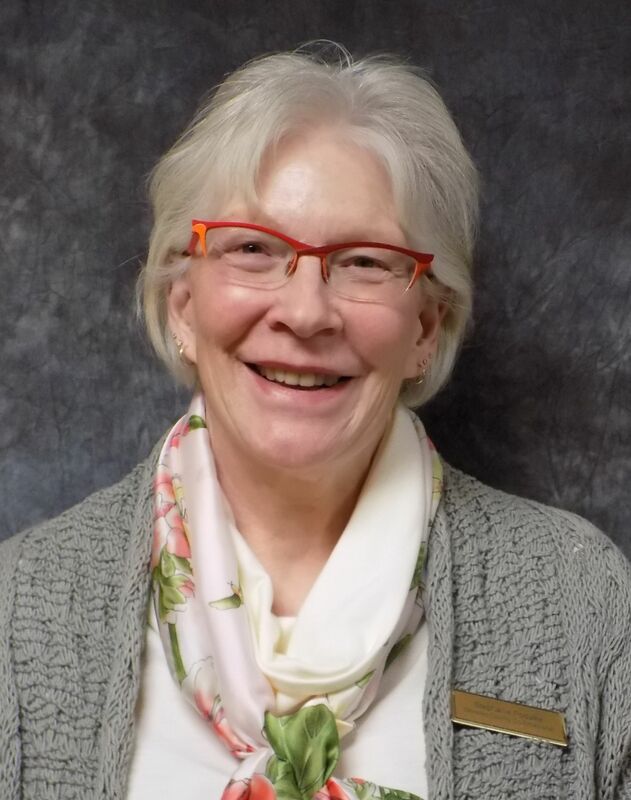 As director for Zumbro Valley Health Center's community support, housing and homeless services programs, Ms. Nunemacher-Tews oversees a variety of services designed to help participants secure housing and improve their community living skills. She has more than 20 years of experience - including 18 at Zumbro Valley Health Center - working in the mental health field. Ms. Nunemacher-Tews received her Bachelor of Science degree in social work from Winona State University and is a licensed social worker. 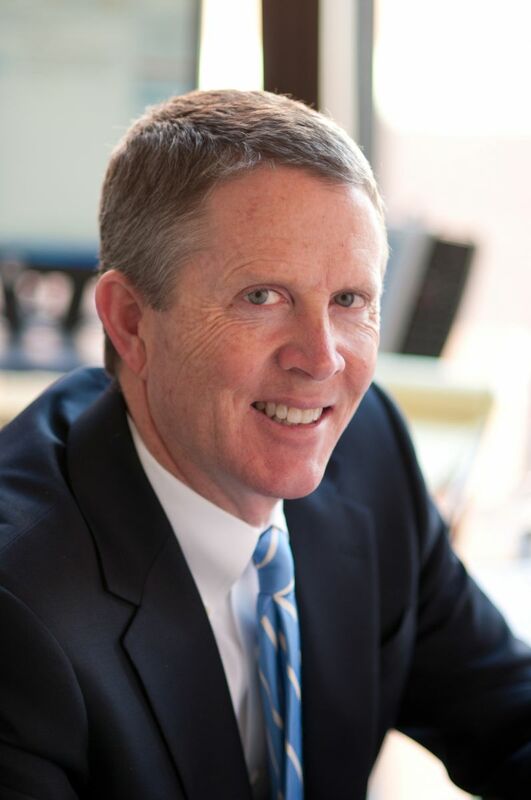 Mr. Rice currently directs the organization's marketing, communications, business development and fundraising activities. 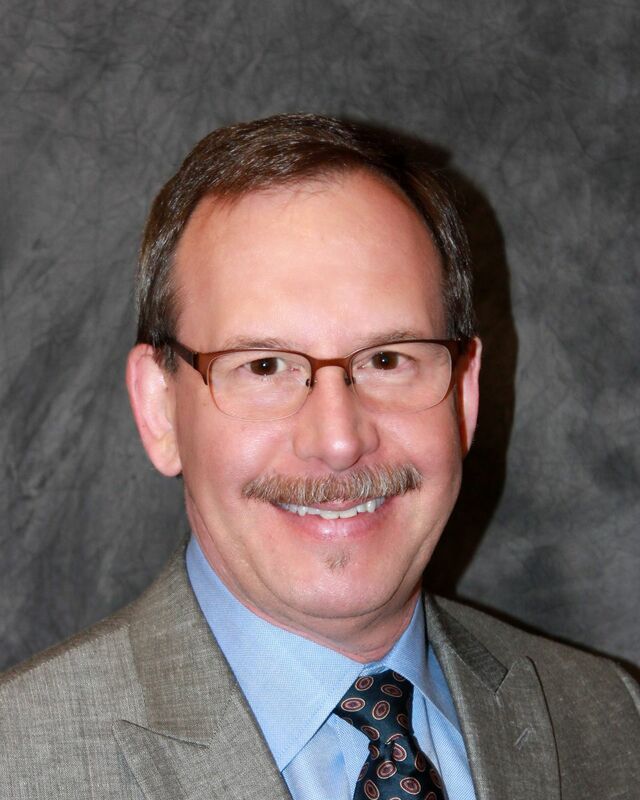 He has more than 20 years of marketing experience, having worked for Mayo Clinic and Rochester Medical prior to joining Zumbro Valley Health Center in early 2008. 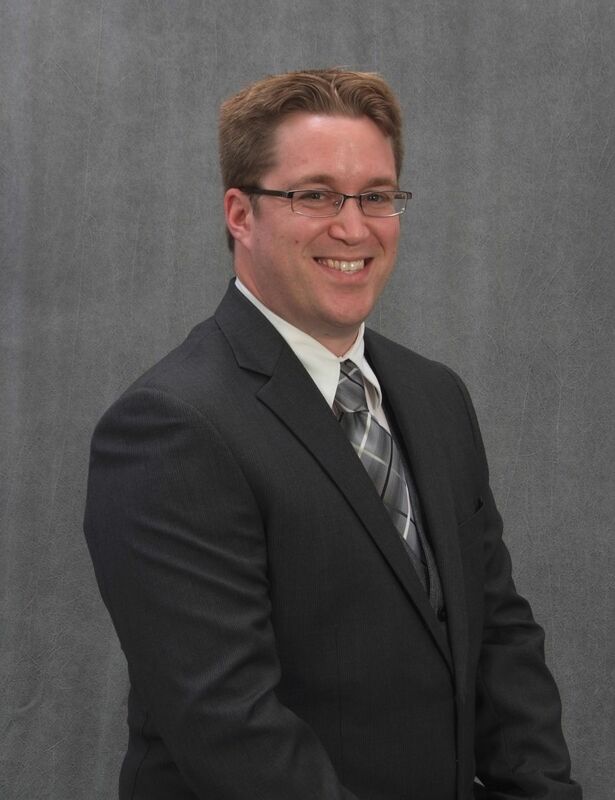 Mr. Rice has a Master of Business Administration (Marketing) degree from the University of St. Thomas. Ms. Schmidt provides oversight of the organization's information technology department, including network administration, telecommunications and the electronic medical record. 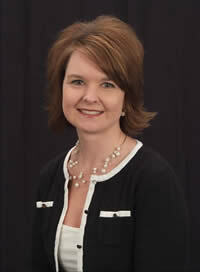 She has more than 20 years' experience working in a variety of specialties within IT. 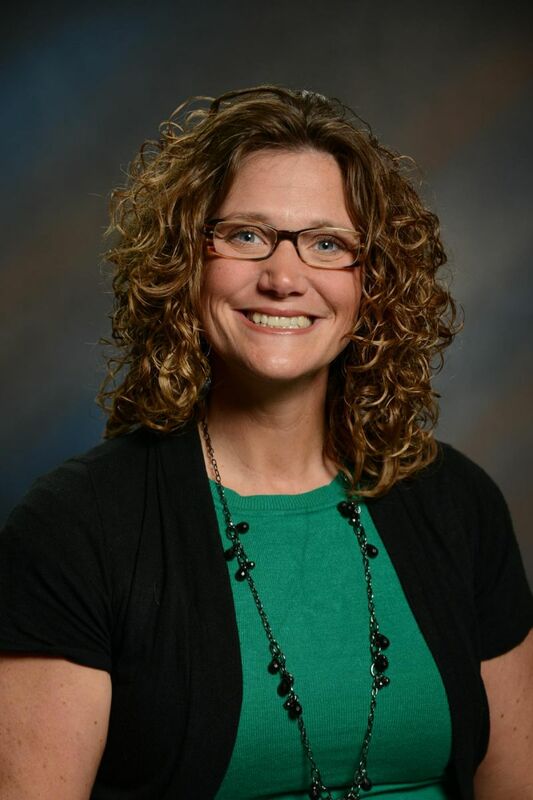 During her career, Ms. Schmidt has worked at IBM, Cabela's, the Affiliated Group and Financial Marketing Solutions prior to joining Zumbro Valley Health Center in 2012. 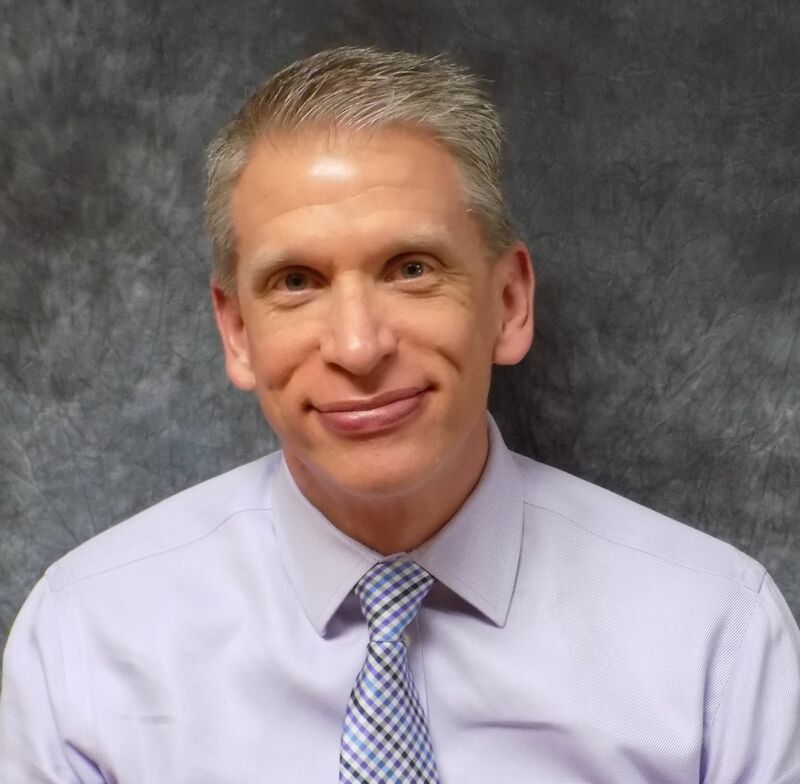 In his role as finance director, Mr. Van Houten oversees the accounting and finance departments at Zumbro Valley Health Center. 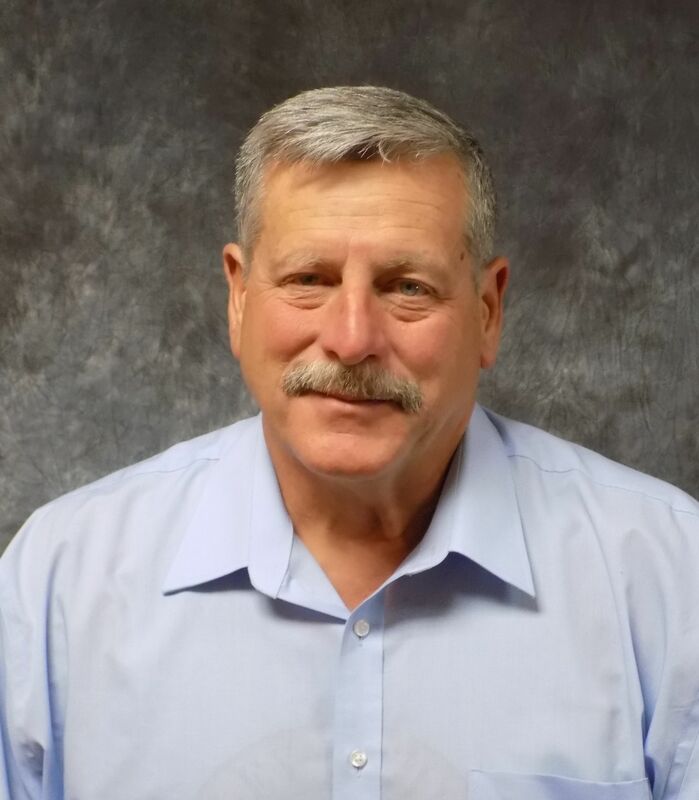 Prior to joining the organization, Mr. Van Houten served as controller for McNeilus Truck Manufacturing. 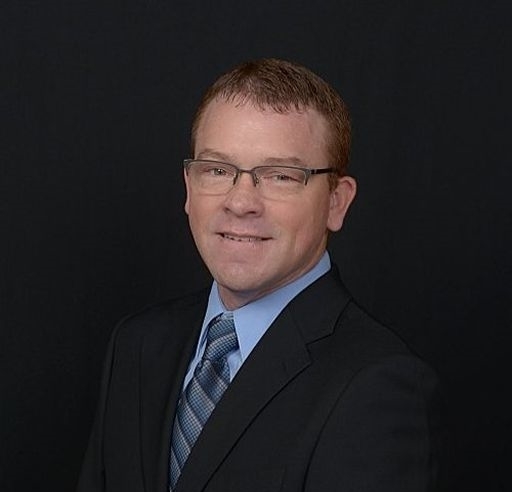 He has more than 20 years of experience in finance and accounting and a Bachelor of Science degree from Winona State University in accounting.